The concept of Dharamshala & Yatri Nivas is very ancient in Jainism. It is an arrangement wherein the Jain Samaj of a particular city establishes a construction with the lodging and the boarding facilities at a very nominal price. These are built with the intent of serving the pilgrims visiting the city. This helps them have a pleasant experience during their stay at the place. It was some time in July 2003 while we were browsing through the internet it was found that there weren’t any sources on the internet giving out information and details of the Jain Dharamshala & Yatri Nivas in India. Hence the concept of having this section was thought about and initiated. We have tried to maintain as much accuracy as possible with the information given over here. However, with the paucity of time changes are bound to happen. Hence we kindly request our visitors and readers to inform us of the changes so as to keep them updated with the latest and accurate information. Also please let us know any missing addresses and contact details. The information has been classified according to the respective states. We hope this would be helpful to the Jain Samaj. 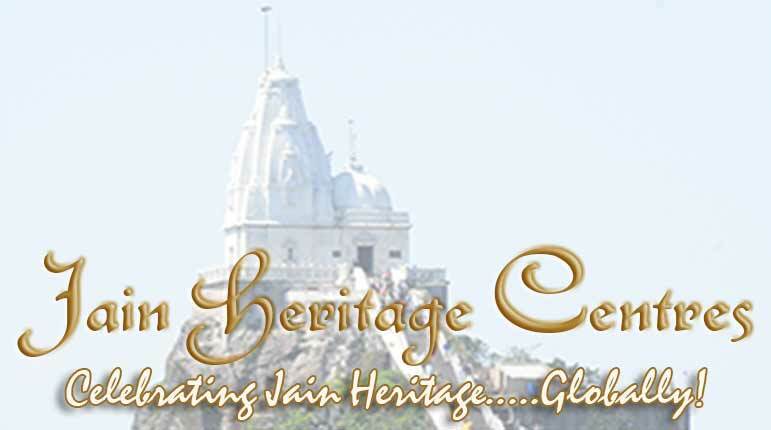 We feel very proud to say that WWW.JAINHERITAGECENTRES.COM is the first ever website to put up information about Jain Dharamshala & Yatri Nivas on the internet. We can be reached through email at info@jainheritagecentres.com or reach out to our director Mr.Nitin H.P. – email: nitin@jainheritagecentres.com; phone: 91 9880818869.